Please click on a manufacture for a full list of models and parts number we can repair. If you do not see your part number listed feel free to reach out to us. As an ISO-9000 certified repair center, all D&B repairs conform to the highest standards of quality and delivery. After repairs are completed all equipment is fully tested to insure proper operation in the field. 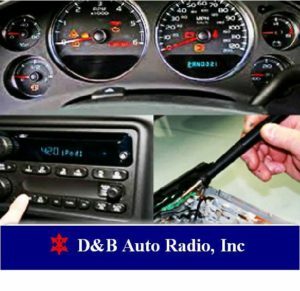 The D&B team is committed to delivering the highest level of customer satisfaction throughout the repair process and offers a variety of logistics solutions to streamline the repair process. Since 1981, our team of highly skilled technicians and warehouse support staff have supported the needs of customers worldwide. The D&B technical staff has over 300 years of combined experience and has repaired over 15,000,000 electronic products for their customers to date.